Like it or not, the power to save – or doom – the world is in the hands of business. Unfortunately, many of the environmentally-related strategies and programs companies enact are more about looking good than saving the world. What’s needed is a fundamental shift in values: making sustainability a necessary goal rather than just a means to an end. Sustainability consultants are making that shift happen. Sandra Feltham and her company, Flagship CSR Consultancy, are breaking new ground in the Czech Republic and Slovakia by giving companies sound advice on sustainable strategy and development. They recognize that for sustainability to work, it needs to align with both the present needs and long-term goals of a company. 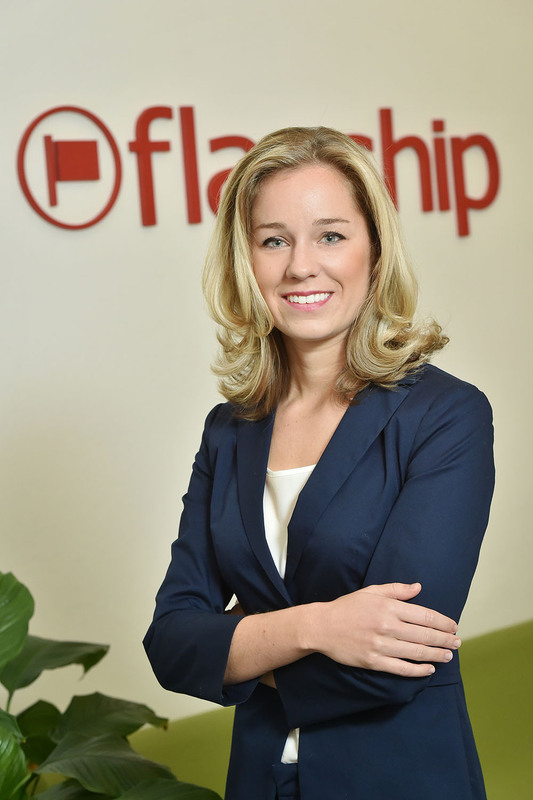 + “We help companies to be not just the best in the world but the best for the world.” Sandra explains Flagship’s strategies for helping businesses succeed both financially and environmentally. + The problem with ‘greenwashing,’ and why monetary donations are more about image than making meaningful changes. + Getting back to basics: how sustainability should ultimately be about logic, ethics, and morality. + Why sustainability doesn’t work as a side practice, and how employee involvement is crucial. 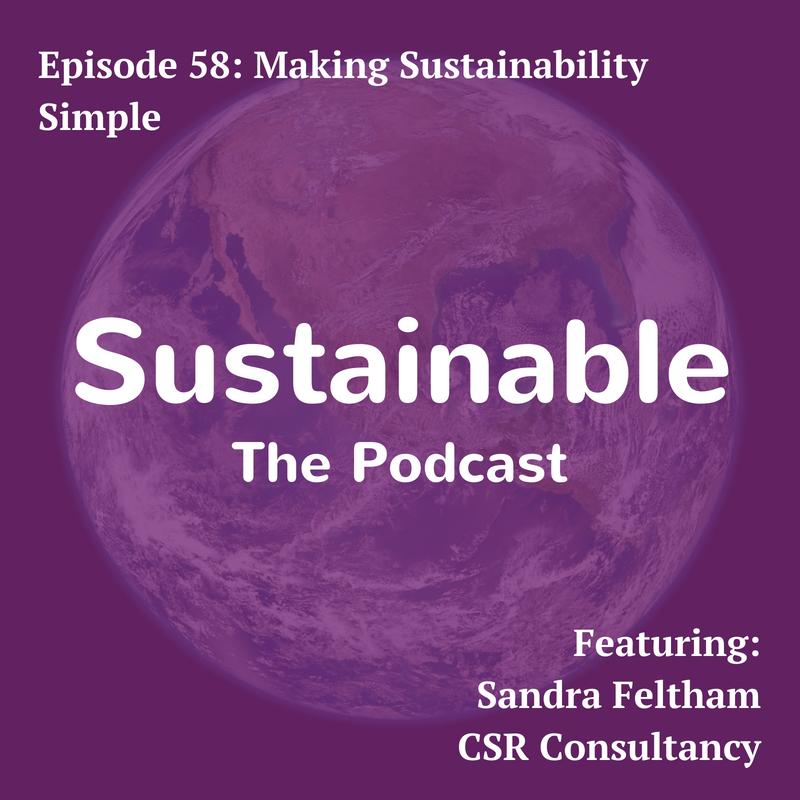 + Sandra shares one of her personal inspirations: Marks & Spencer’s two-fold strategy of building customer loyalty and responsibly managing their supply chain through sustainable practices. + The challenges facing sustainable development in the Czech Republic and Slovakia. + The 3-part formula for sustainable business: get the right employees, never stop innovating, and develop workable strategies through risk analysis.